The announcement of the budget is just around the corner, and like every year the expectations of the people are very high from it. As elections for Union Government are to be held this year, the budget is going to be an interim budget. 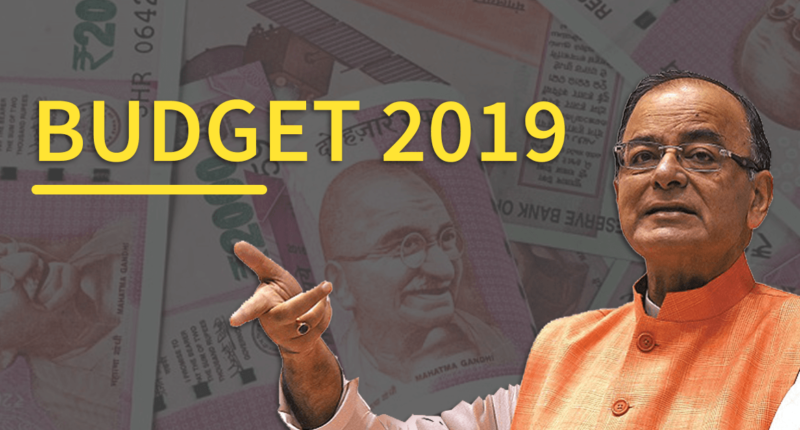 Like every year, the discussions across various channels of media is focused around the budget and how it is going to affect the financial planning of the citizens. Middle class being the fast-increasing sector in the economy has pinned high hopes on the Budget 2019. It is expected that the government will announce several tax reforms that will help the middle-class save more money by reducing their tax liabilities. The middle class is regarded as the most trustworthy section of taxpayers in the country. Indian middle-class comprises of salaried individuals as well as a small businessman. The Budget 2018 presented many surprises for salaried individuals, wherein the taxation rate on the income slab between 2.5 Lakhs to 5 Lakhs was reduced from 10% to 5%, and medical reimbursement and transport allowance were replaced with a standard deduction of Rs. 40,000. 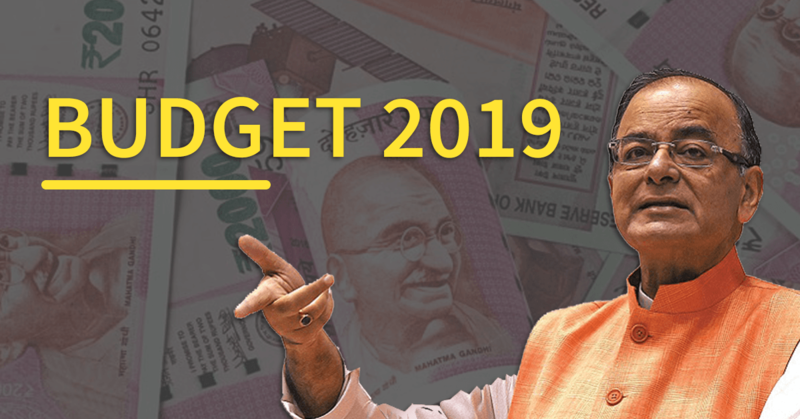 Let’s have a look at some of the aspects of the Budget 2019 and if the middle-class stands to gain from it. 1. 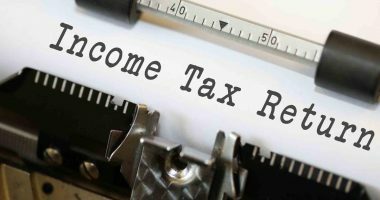 Revision of Taxation Slabs:– There is a strong belief that this year the government will increase the basic exemption limit of income tax in the upcoming budget. This will help the taxpayers save a significant amount of money on their taxation liabilities. It has been proposed by CII that individuals who are earning more than Rs. 20 Lakhs should be brought under the 30% taxation bracket, which currently applies to individuals earning Rs. 10 Lakhs or more. 2. 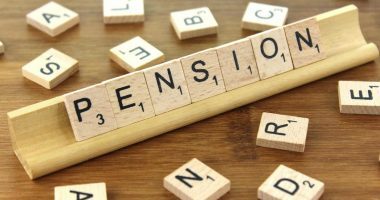 Increase in Sec 80C Deductions:- Section 80C has been one of the favourite options of the middle-class to save on the tax liabilities and create a corpus for their retirement. Most of the middle-class people use the current limit of Rs. 1.50 Lakhs as deductions under Sec 80C but with rising inflation, it is proving inadequate. So, the hopes are that the limit of deduction under Sec 80C can be increased to Rs. 2.00 Lakhs. 3. Extension of HRA benefits to Tier-2 cities:- Presently the House Rent Allowance (HRA) benefits available for salaried individuals in four metro cities, i.e. Delhi, Mumbai, Chennai, and Kolkata are 50% of the basic salary, and for other cities the limit is 40%. Salaried individuals who are living in upcoming cities (Tier-2) like Bengaluru, Hyderabad, Gurgaon, Pune, etc. are hopeful that these cities will be recategorised as Metro cities. This will help them take advantage of the increased HRA exemption limit. 4. Increase in relief on Housing Loan:- Purchasing a home in the present times is not possible without availing a home loan. To provide relief to home buyers, the Government is offering tax-relief up to Rs. 2.00 Lakhs against interest component of the home loan. But this is proving insufficient for middle-class home buyers, and they are expecting that the limit can be enhanced to Rs. 2.5 Lakhs. It is thereby helping them save a significant amount against their taxation liabilities. 5. New NPS Rules:- NPS has emerged as a popular option for Central government employees as well as for private citizens. It helps create a substantial retirement corpus along with a regular monthly income. Last month, there were specific changes introduced by the government regarding NPS. For Central Government Employees the contribution from the government will increase by 4%, i.e. from 10% to 14%. 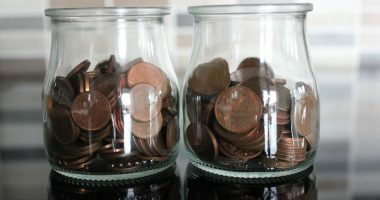 Additionally, it has been specified that up to 60% of the amount can be withdrawn on maturity as tax-free and the remaining 40% must be used to purchase an annuity. There are expectations that these benefits will be extended to all taxpayers and not only to Central Government employees. 6. LTCG Tax on Listed Securities:- In the budget for 2018, the government levied an LTCG tax on profits from equities, in case the amount exceeds Rs. 1.00 Lakhs. 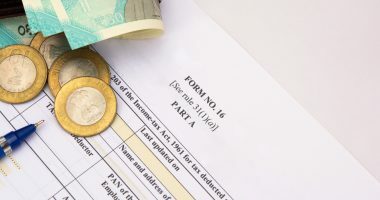 Moreover, any change from growth to dividend option or vice-versa is also subject to LTCG, but the change between the same scheme is not taxable. It is expected that there will be more clarity on this aspect and switching within a scheme will be kept out of the ambit of the LTCG. Even though the upcoming budget would be an interim budget, it can be expected that several new reforms will be introduced for the middle-class sector and it would help boost-up the savings on taxation liabilities.